Grazyna Rychlik/Guiding Services Poland is creating a database of family names and locations of people who were found through her research for Clients and into the history of her own family. 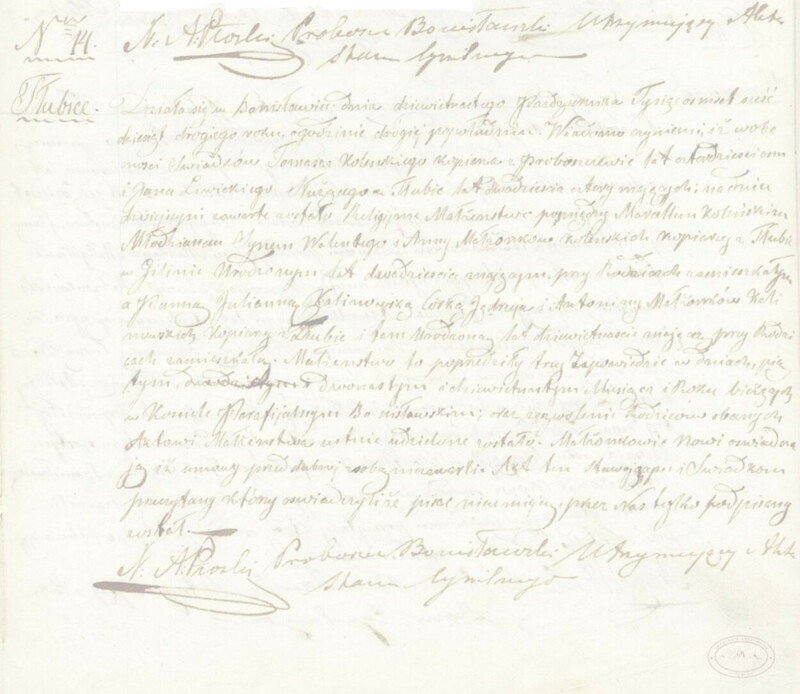 The objective of the database is to be a tool of help for people looking for their ancestors especially in the situations when the ancestral location (where their ancestors were from on the historic or present territory of Poland) is unknown. The database is quite small compared to many existing ones but most of the names were researched and the location for their historic or present whereabouts can be given. Detailed genealogy information belonging to Grazyna Rychlik's Clients can be released to a third party only with the written consent of the Client. How to read this database?